Dr. John R. Crawford is Dean of the College of the Arts and Professor of Dance at Kent State University where he has taught and administrated for 26 years. He previously served as Associate Dean for Graduate Affairs in the College of the Arts from 2006 to 2009. From 1996-2006 he served as Director of the School of Theatre and Dance at Kent State and Producing Director of Porthouse Theatre, a professional, summer stock theatre located at Blossom Music Center. John performed professionally as a dancer and actor with the Richmond Ballet, VCU Dance Company, Kings Productions, Busch Entertainment Corporation, Ann Vachon/Dance Conduit, Porthouse Theatre and the Leaven Dance Company. He has choreographed professionally for Porthouse Theatre, Cain Park, the Halle Theatre, the Northeast Ohio Dance Ensemble and Dance & Company in Virginia. He holds a BFA degree in Theatre from Virginia Commonwealth University; a master’s in Dance from James Madison University and a doctorate in Dance and Dance Education from Temple University. 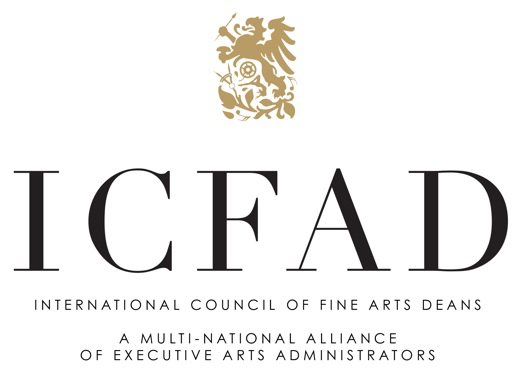 Dr. Crawford currently serves as President-Elect for the International Council of Fine Arts Deans. 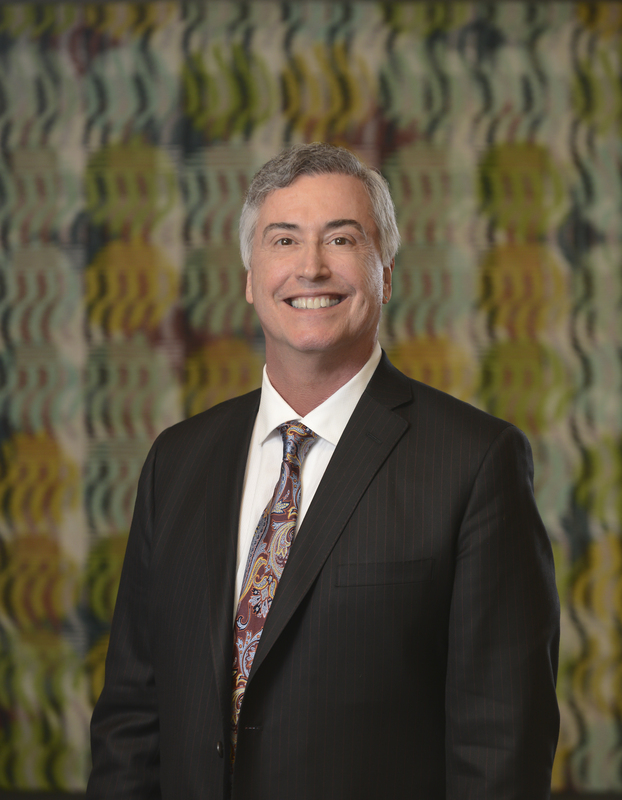 He is Chairman of the Board for Ballet in Cleveland, serves as a trustee for the Northeast Ohio Community Education Foundation and also serves on the Nominating Committee for the National Museum of Dance in New York. He previously served on the Board of Directors for Ohio Dance.